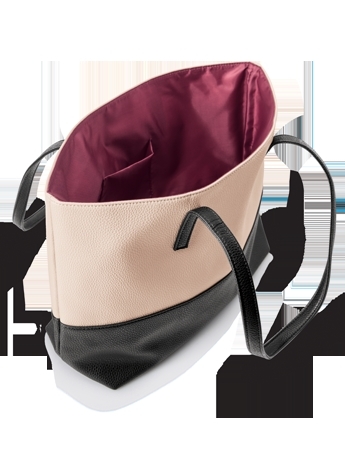 The Mary Kay® Cityscape™ Tote Bag is FREE* with the purchase of $90 or more suggested retail (excluding tax) of any combination of Cityscape™ fragrances or ancillaries. Sophisticated. Classic. 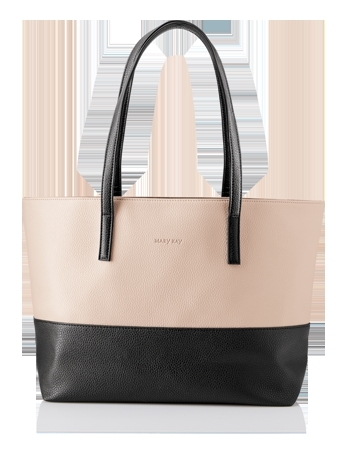 And oh-so chic, the tote bag will elevate your look to new heights.